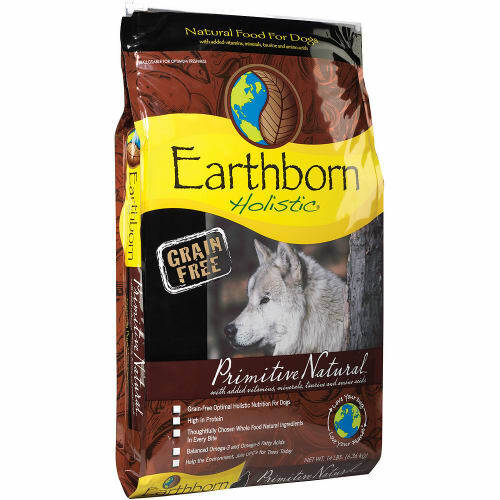 At Earthborn Holistic, we care not only about the nutritional needs of your dog, but also about the environment and the earth we inhabit. 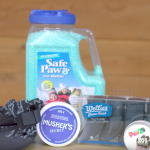 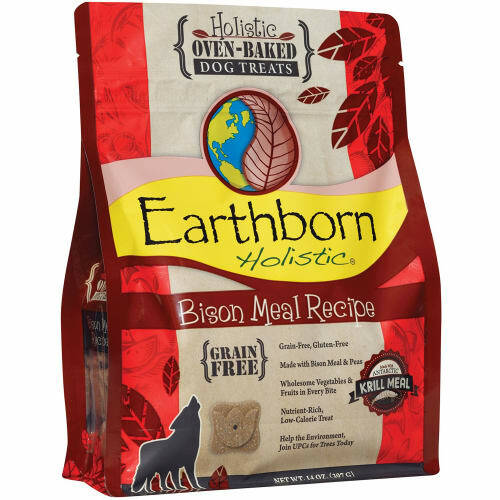 Our goal is to produce delicious food for your dog and to create awareness about our environment, too. 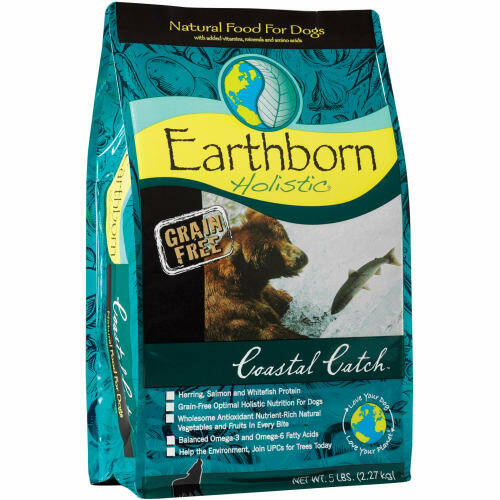 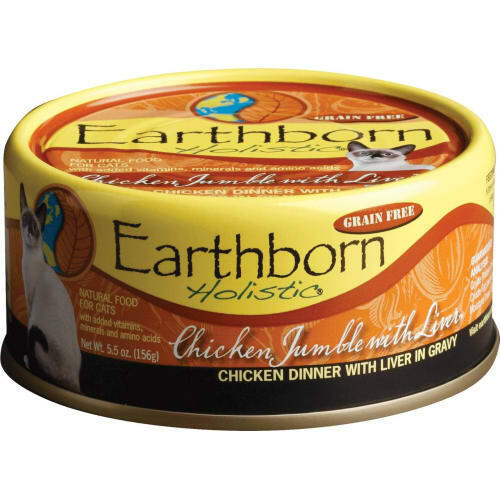 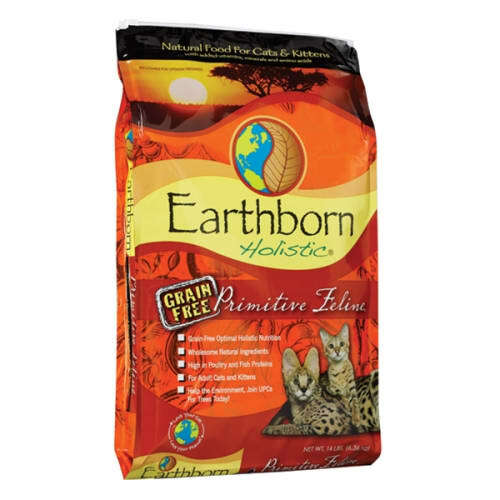 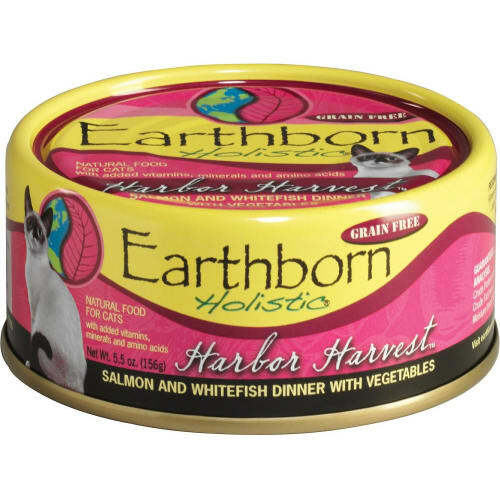 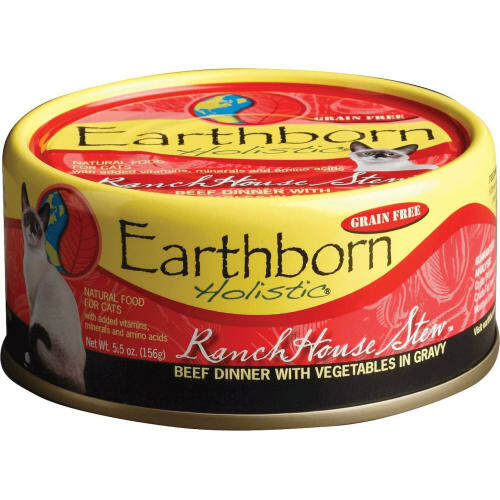 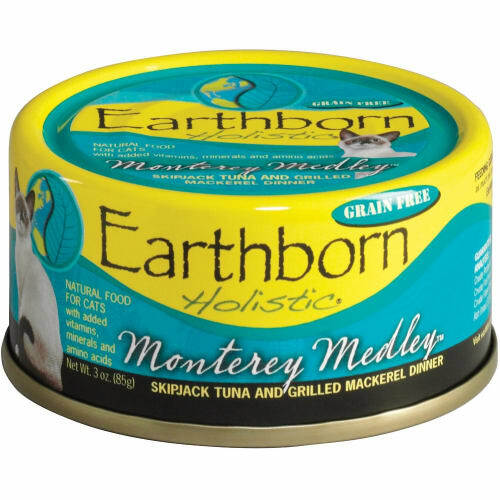 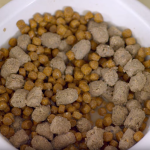 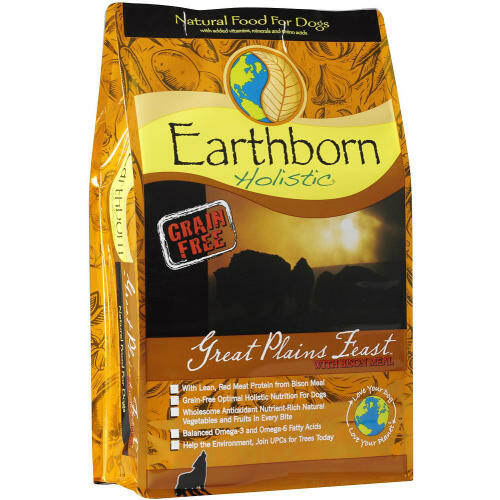 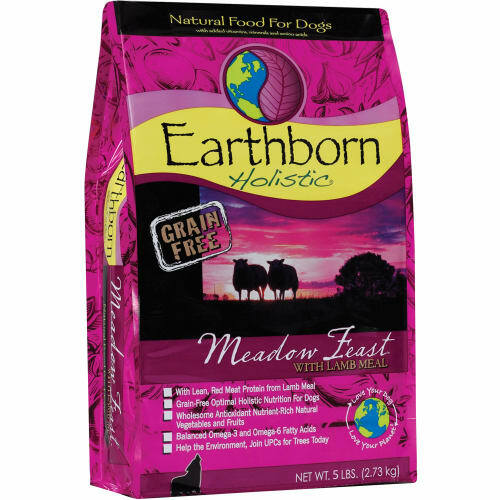 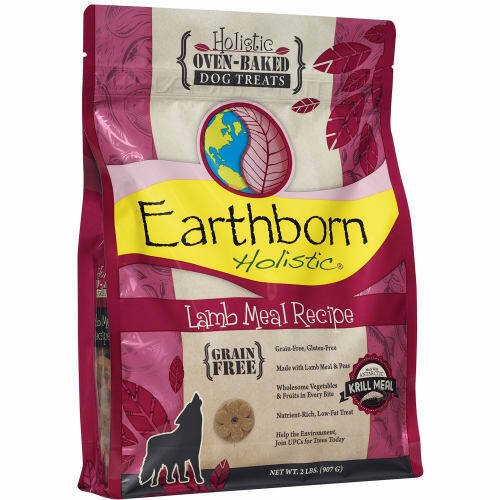 Buy Earthborn dog and Earthborn cat food.